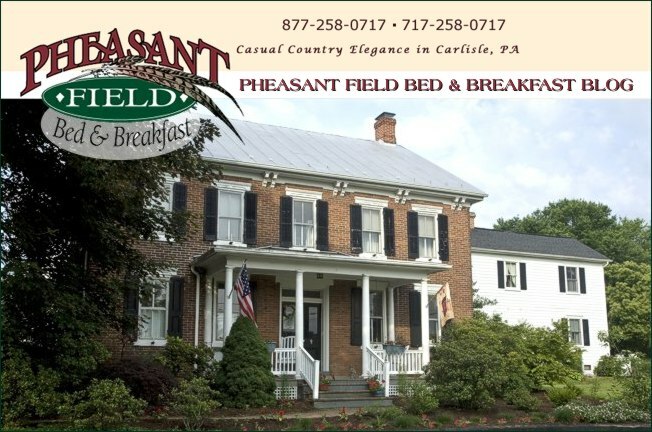 WELCOME to Pheasant Field B&B! 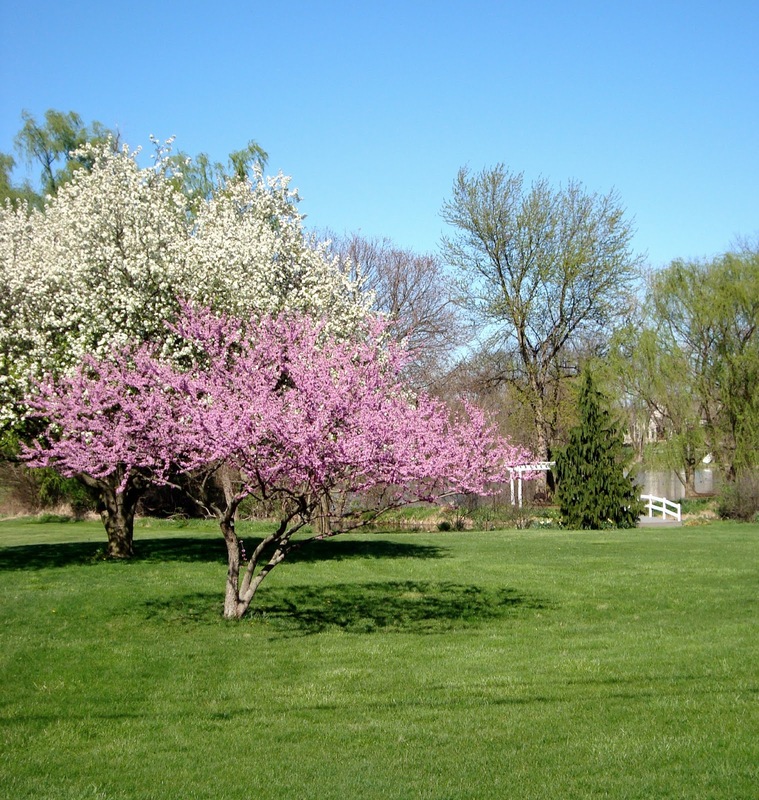 Enjoy a flowery walk near the pond. This tree is always SO beautiful in the spring! Visiting pups - so well mannered! 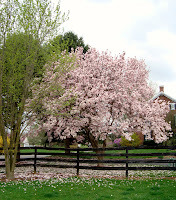 Even the horses see beautiful trees as they much on new shoots of tender grass. Remember that the first car show of the year happens in Carlisle next weekend. We have a room open on Thursday night and one on Saturday night. So come to Carlisle in the spring for cars, fishing, antiquing, or hiking!